In recent months, I’ve found myself feeling stressed, easily irritated and sometimes rushed off my feet, which are all things that we almost come to expect from working full time and juggling our own personal projects too. 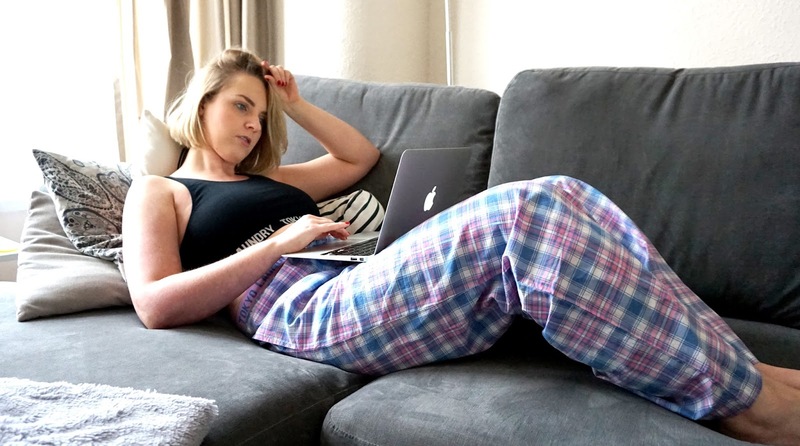 I thought I’d pen a little post on how important it is to take time out for yourself and some ideas for quick fixes if you really struggle to fit the ‘me-time’ in to your busy schedule. I work in retail marketing, which don’t get me wrong, is good fun, but can often be fast paced and challenging. Travel is a bit part of my working week, with train commutes to London and various other places in the UK being a regular occurrence. Then there’s my blog which I try to give as much time to as I can in my spare time. Some weekends I can shoot 3 or 4 outfits and then spend hours sorting through the images, editing them and then writing the content. Plus there’s Instagram and Twitter to think about and make sure everything is up to date and in keeping with everything else. Add to that the fact we’re currently planning our wedding, which is one of the most stressful things I’ve ever had to do and we’ve still got a year to go (but that’s a whole other post!) and then the general day to day things everyone with their own home has to remember to do – cook, clean, pay bills etc etc, whilst still finding time to squeeze in workouts to keep fit and healthy, and remembering to socialise with friends and family! I think life, in particular when you’re part of the blogging community or have an online presence to uphold, is becoming more and more challenging lately. You become swept up in the wave of trying to make everything perfect, trying to show your best self online and working hard to keep everyone happy. With everyone leading such hectic lifestyles nowadays, its easy to forget to look after number one! For me, just before going on holiday in April I was getting very overwhelmed. Not to be dramatic, but I was feeling really out of my depth with just how much there was to do before I went away. I had back to back work trips right up until the night before we flew, I panic packed my suitcase and forgot half of the new stuff I’d bought to take on holiday, workloads were high and a holiday could not have come at a better time. How I woke up at 3am for our flight is beyond me, but I did, and getting on the plane to leave it all behind for 12 days was exactly what I needed. Since coming back, I’ve made much more effort to take time out, mainly because I don’t want to get to that point again any time soon! Weekends for me have become much more important, and I’m putting effort in to enjoy more time with family and friends. Some of the things I’ve been doing to take time out recently have really helped me to unwind and destress, so I thought I’d share a few here in case anyone else was in need of picking themselves up! Lay In – One of my favourite things about the weekend is not having to set an alarm. Find a day in your week where you don’t have to rush to get up, and just relax! I love nothing more that spending a Saturday morning in my pjs, slowly getting ready for the day. Brews in bed and late breakfasts are the perfect way to start the weekend after a fast paced working week. Turn Of The Tech – I’d be lying if I said I wasn’t addicted to my iPhone. The number of times I pick it up throughout the day to check Instagram/Twitter/Facebook/Emails is just ridiculous, and I’m sure I’m not the only one! I’ve been trying to look at it a little less lately, especially in the evenings and when I first wake up. One good way to take your mind off it is to bury yourself in to a good book! I’ve got a couple on my to-read list that I can’t wait to get stuck in to next week. Go Outside – Obviously this is weather permitting, but the odd day of sun we’ve been having lately has made all the difference to my mood and productivity. If the weather’s good at the weekends, I make the effort to get outside and go and enjoy it, whether its just walking to the shops, heading out for a day at the park or the beach, or even just sitting in the garden for dinner. Pamper Yourself – Obviously a spa trip would go down an absolute treat but we don’t always have the money or the time to indulge ourselves that much, so I like to treat myself every few days with a hot bubble bath with a Lush bath bomb and some candles to relax and unwind. I also like to pamper my skin with an at-home facial every couple of weeks, which only takes ten minutes but leaves me feeling refreshed and relaxed. Little beauty treatments can make you feel a million dollars, so even just a trip to the nail salon for a fresh coat of shellac can make all the difference! Watch A Film – If there’s one thing that picks me up when I’m feeling down or stressed, its a funny film. They only take a couple of hours out of your week to watch, and a classic comedy can fix any mood I might be in. Pitch Perfect (1 and 2, obvs) are my ultimate happy films and my guilty pleasure. One line of a Barden Bellas mix and I instantly have a smile on my face. I’m also a sucker for a good kids film, but warning, do not make me watch Up if I’m feeling even remotely down as I will bawl my eyes out all the way through. 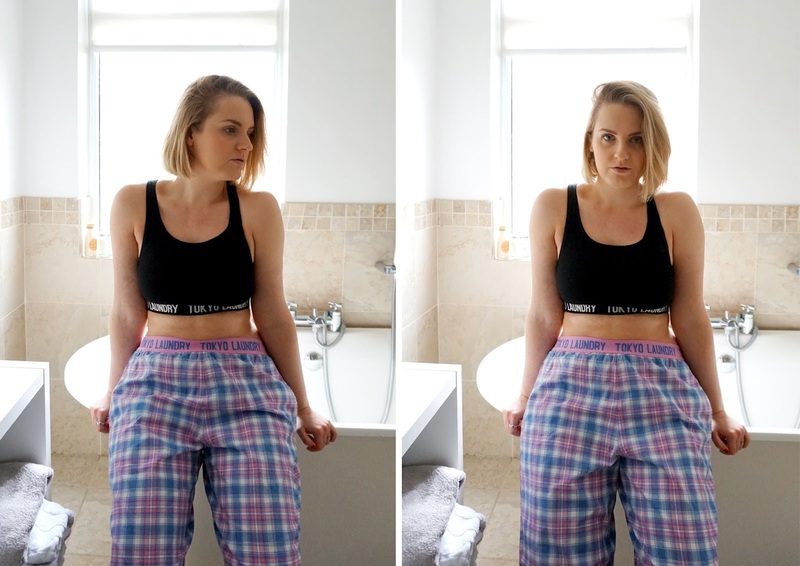 Exercise – I’m almost cringing at myself as I write this because if you saw the effort it takes for me to put my gym wear on and get my arse on the exercise mat four times a week for my Results With Lucy workouts, you would laugh. Exercise for some of us might seem like a huge effort, but trust me, once you’ve done it, even if its just a 20 minute HIIT session, you might ache and feel muscle pain, but mentally you’ll feel like you’ve really achieved something. I hate working out as much as the next person, but the sense of accomplishment when I’ve finished a painstaking hour of arms, legs, abs and cardio makes it all worth it, and also clears my head ready for the day ahead. Do you have any more tips for making time for yourself when life gets a bit too busy? I’d love to hear them!